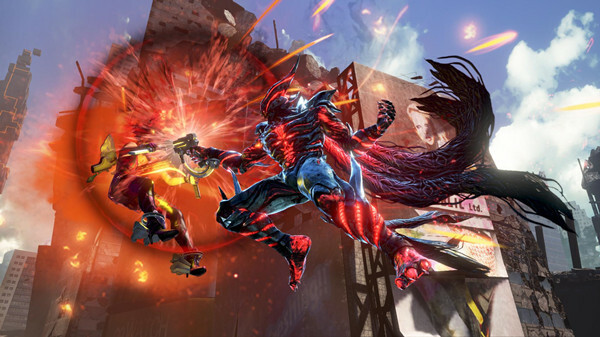 Rise of Incarnates, a multiplayer free-to-play fighting video game, is set to be released on July 1, 2015. 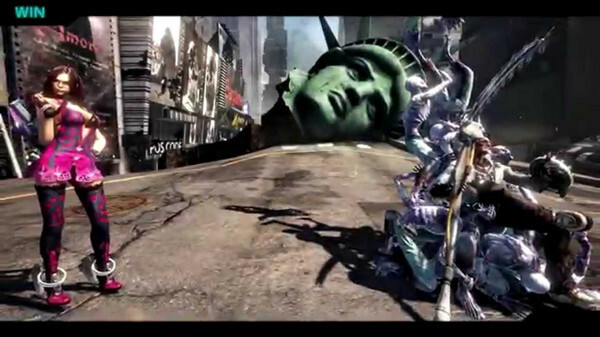 Some players may unable to get this game due to regional restriction. A VPN service can help to unlock the game, meanwhile, reduce ping in Rise of Incarnates. 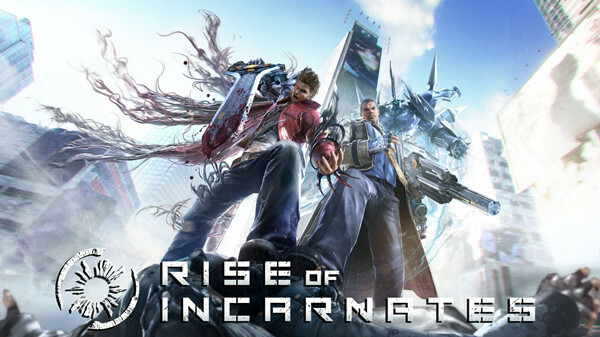 After four years of development, Bandai Namco Entertainment has announced Rise of Incarnates will release at the start of next month. Rise of Incarnates is developed by the same staff that worked on the Soul, Tekken and Mobile Suit Gundam: Extreme Vs. series, three major fighting game franchises of Bandai Namco. Published by Bandai Namco Entertainment, the game features ground-breaking 2 vs. 2 gameplay. Players employ sharp reflexes, mental resolve, and strategic insight as they run, jump, and fly through 3D arenas, engaging in both close-quarters combat and long-range assaults.